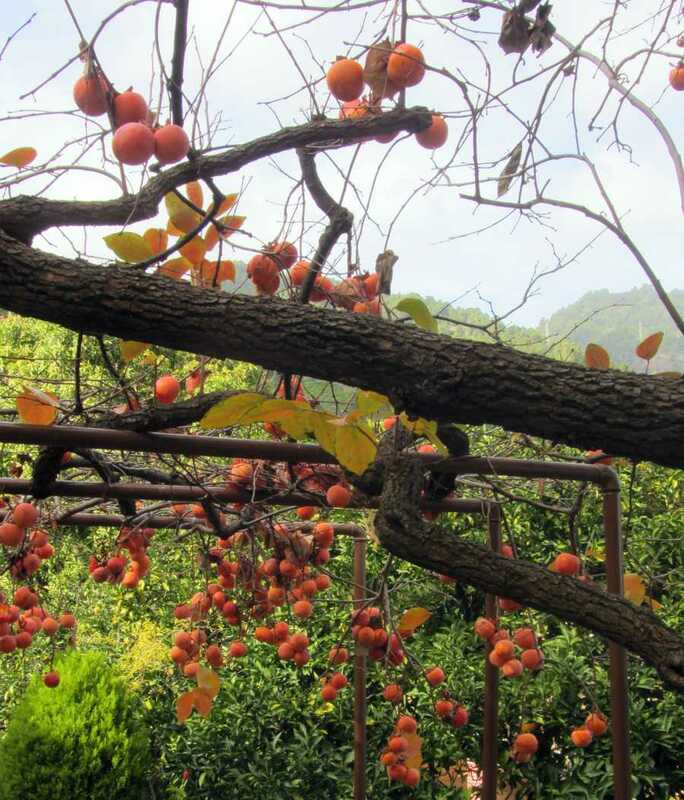 Persimmon tree in Las Nieves, Santa Cruz. 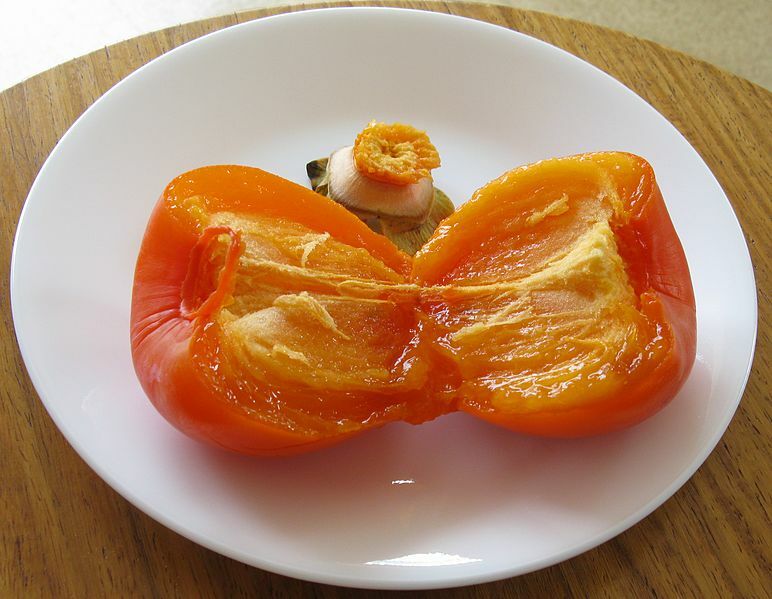 On La Palma, persimmons are called Kaki or Sharon, and I believe the tree comes from Asia originally. They’re much nicer when really ripe. The catch is that by the time they’re ready for eating, they’ve gone squishy, so they don’t travel well. Personally, I love them with Greek yoghurt.